Everyone has heard of GoPro. Every extreme sport out there incorporates footage from these cameras into their videos in some way, and we use them on just about every video project! In the cockpit of the aerobatic plane, cliff jumping, strapped to a bride for a trash the dress shoot, etc. Anywhere we want video footage that would destroy our other cameras. 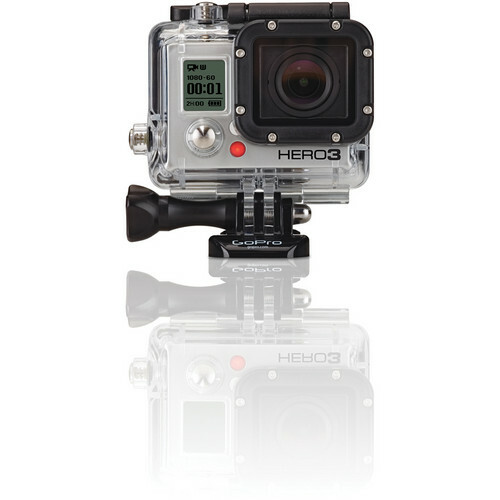 This video camera produces amazing video quality for its size, and is waterproof, shockproof, and practically indestructible. The Hero 4 Black also has a WIFI remote that can be even be controlled with an iPhone app. Totally awesome. 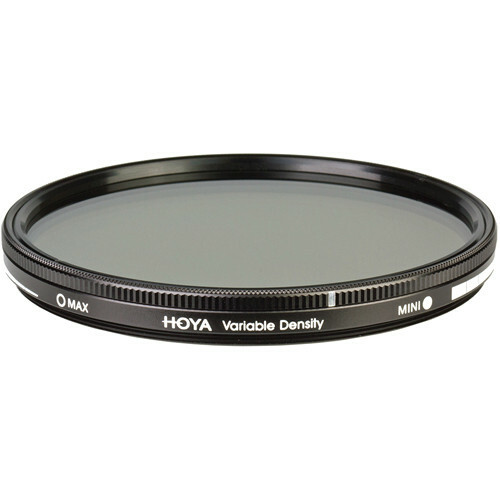 The Hoya 77mm Variable Density Filter is a solid variable density filter providing an exposure reduction of about 1.5 to 9 stops. The 1/3 to 1/400 density creates a darkening of the entire image, allowing you to photograph with a wider aperture or slower shutter speed than would normally be required. The degree of density is easily controlled by rotating the front filter ring, allowing you to visualize the additional exposure length required. By slowing your exposure time or increasing your aperture, you are able to both control depth of field and amount of movement conveyed more easily. 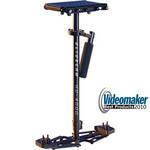 A must have for DSLR Video. 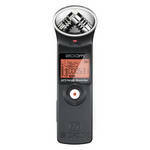 The Zoom H4N, easy intuitive controls, great sound quality with built in mics with and two XLR inputs. Battery life is great. It can also accept multiple audio sources. 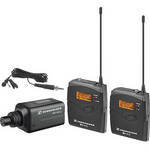 We have our wireless Sennheiser's feed into the Zoom H4N for wedding videos, speeches, ceremony, etc. A must have. The Zoom H1 is one of my favorite tools to use at weddings. All I have to do it pop one in each pocket of the pastor, groom, and reader. It's less stressful knowing that I have at least 3 audio sources to work with so when I get to post processing, I have crystal clear audio from all the essential people in the room. This gives the client production quality audio. Good audio is key to professional wedding videography. The Sennheiser G3 is one of the best wireless mic systems on the market today, giving you the ability to tune into 1680 frequencies so you have lots of flexibility in finding an un-used RF frequency. This setup can be a little challenging to use. 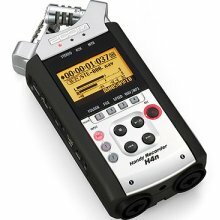 Make sure you practice with it, and always have the zoom H1N's in the pockets of the important people as a backup audio source. Keep in mind with this system you need one set per person. There has been at least one wedding where the churches wireless frequency interfered with our own. Make sure you do good audio checks before shot time. This setup is also a must for weddings, and just about every other video project where studio quality sound is required. 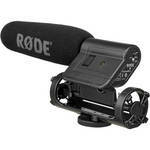 The rode video mic is an essential piece of audio equipment for your DSLR video rig. With a integrated shock mount to help reduce noise from movement and a high pass filter switch. Does a great job at bringing in crisp, clear audio from an on camera source. There are a lot of DLSR light systems on the market today and this one outshines them all and is extremely inexpensive compared to the rest. 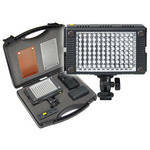 The Vidpro LED light kit comes in a portable carry case and includes two magnetic filters giving you the ability to change color temperatures quickly. The 96 LED video light is adjustable with a step less dimmer and the best thing is you can stack them together to create a multi-LED array. The Light has the ability to run on standard Canon camera batteries or 5 AA batteries. Essential for low light wedding videography, the reception and dance. 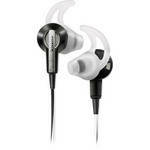 The Bose ear buds produce excellent sound quality. We use these during our video shoot instead of the over the ear kind. 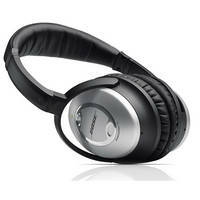 They are more discreet, and its easy to take one out so you can listen to other things with your open ear. The Bose stay-in-ear tips keep them secure in your ear. It actually take a significant effort for one to pull out inadvertently. This headset is incredible. The new QC25's cancel out all that unwanted background noise so you can get lost in your work without distraction. These are ALWAYS with me on commercial flights, and I use them just about every day for editing photos, or designing albums. There is nothing better than a personal, quiet space. These headphones make that a reality. 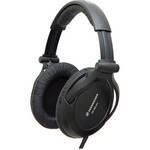 The Sennheiser HD380 Monitoring headphones are great dependable headphones and are essential on shoots to make sure you are getting crystal clear audio and you aren't picking up anything that may be a pain to remove in post. You have a few choices when it comes to video editing suites. I have had the opportunity to use quite a few of them during my time producing videos and in the end, I have found that the Adobe editing suite just works better than anything else out there. 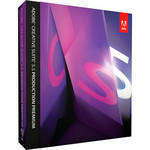 Every program is designed to work seamlessly with each other through the Adobe dynamic link. I can take footage into premiere, edit clips with after effects with ease, then move onto audio in Soundbooth and finally, carry it straight into Encore for DVD building. It just works so well.. Adobe Premiere works like a dream giving you all the tools you need to create spectacular videos for the world to see. Colorista II gives you full color adjustment tools so you can precisely tune your video to a perfect color match. Denoiser 1.0 is an easy to use, no fuss tool which gives unprecedented results using accurate motion estimation algorithms to get rid of unwanted video noise. Grinder 1.0.2 allows you to Convert your DSLR/HDSLR video to edit-friendly formats, add timecode, and generate Web-resolution proxies, all in a single, time-saving pass. Instand HD 1.2 does just that, it converts SD video to HD creating sharp, clear HD video. Looks 1.4 has to be my favorite program to use when editing. It gives you Lightroom like editing abilities allowing you to grade clips quickly and easily. Defiantly a must have. Mojo adds the look of a Hollywood blockbuster movie to your footage with one click, making skin tones pop while adding drama and smooth contrast to any shot. Define the mood and lighting of your photos quickly and easily with new powerful imaging tools inspired by your camera. Use PhotoLooks right in Photoshop or as a stand-alone application. If you use a dual recording set up then this program is a god send. Instead of taking hours trudging through audio and manually syncing audio tracks, you can now let Plural Eyes do the hard work for you. Just create a sequence, throw in all the video and audio tracks, and let the program do the rest. You will end up with PERFECTLY synced audio tracks. 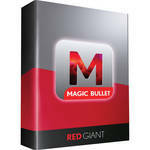 There is no better product on the market that we have found for audio syncing.